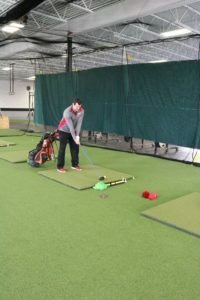 Indoor Driving Range Now Open! Attention – all golfers! We are excited to announce that our newest service — an Indoor Golf Driving Range– is now available for use. Check it out in the track area. There are 6 hitting bays, along with balls and tees. All you need to bring are your clubs. 1- You can pay a monthly amount and get unlimited access to the service during driving range open times, or pay per visit. 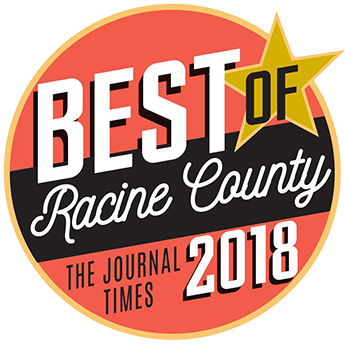 The monthly fee is $50 or pay $10 per visit. Each session is 30 minutes. Times may change due to SPS team trainings. 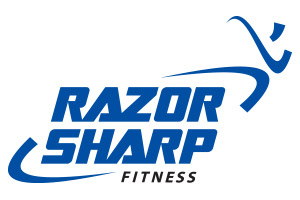 Contact Jacob Thomas at (262) 898-1971or jthomas@razorsharpfit.com.